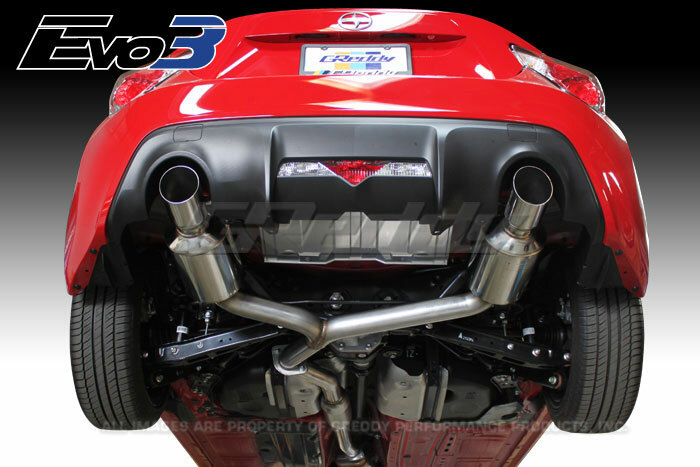 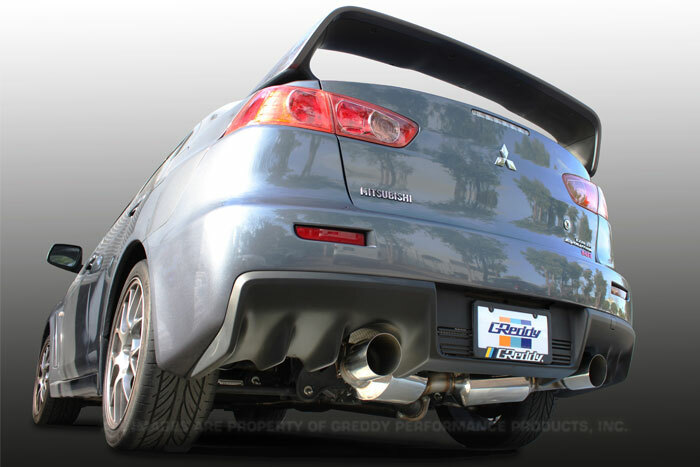 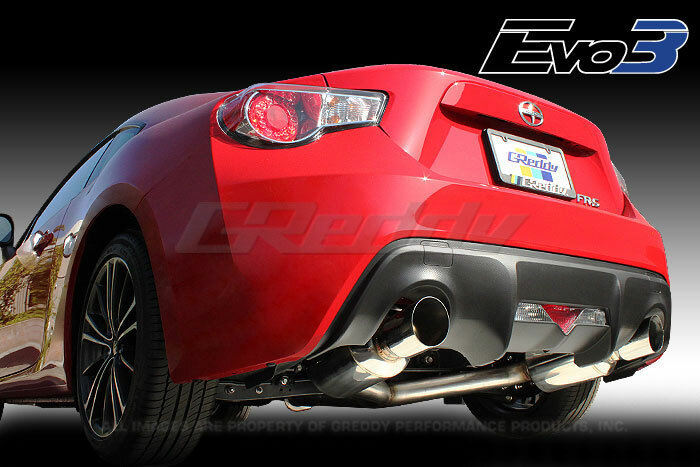 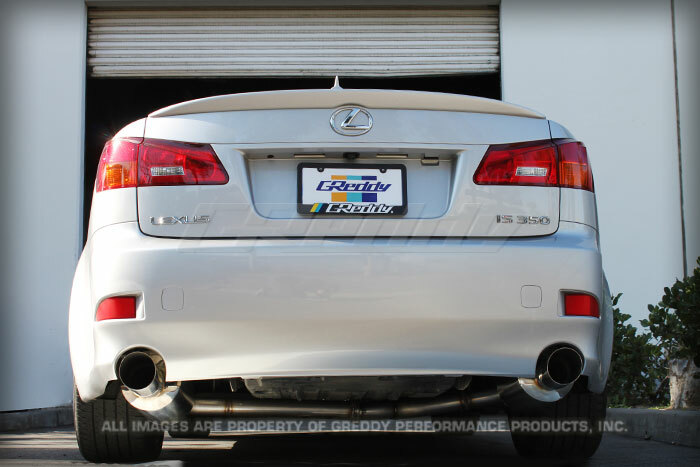 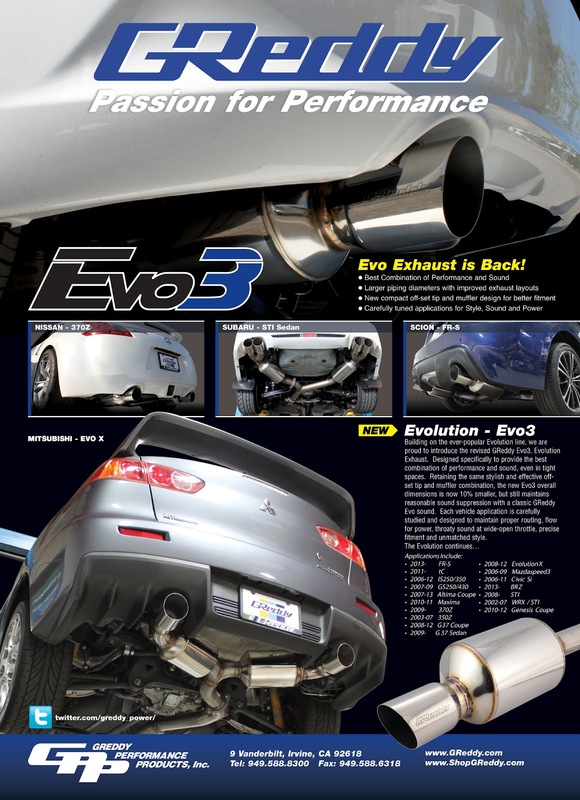 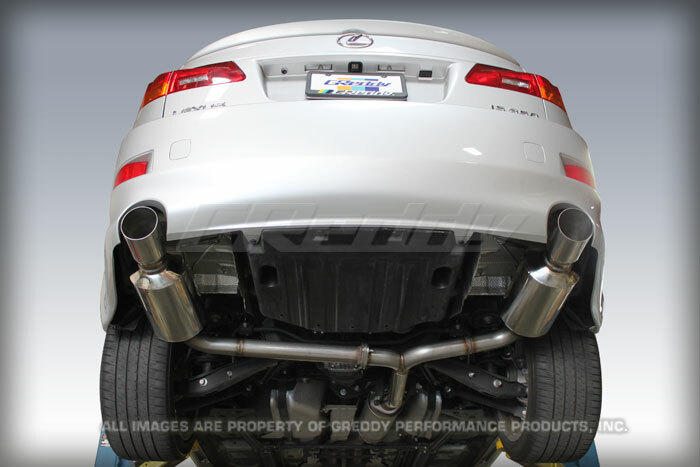 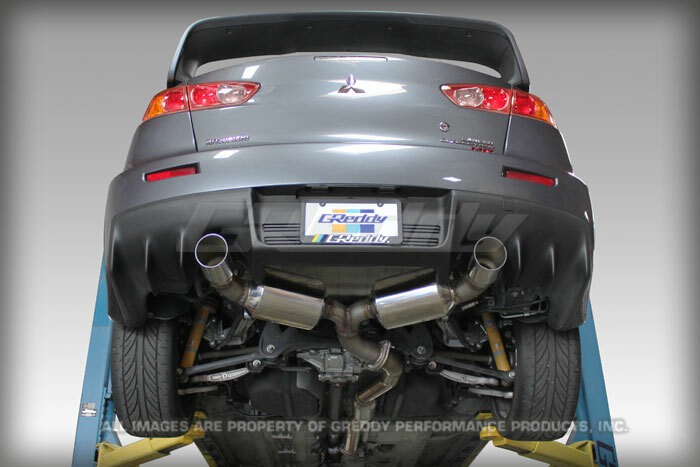 Two more new Evo3 Exhaust Systems to add to the GReddy Evo3 line-up. 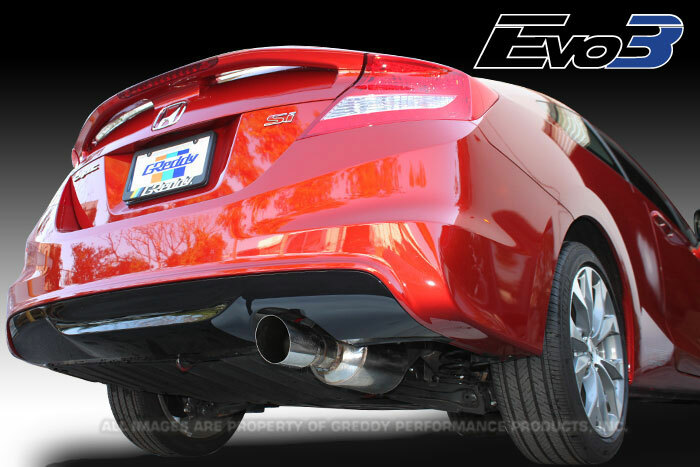 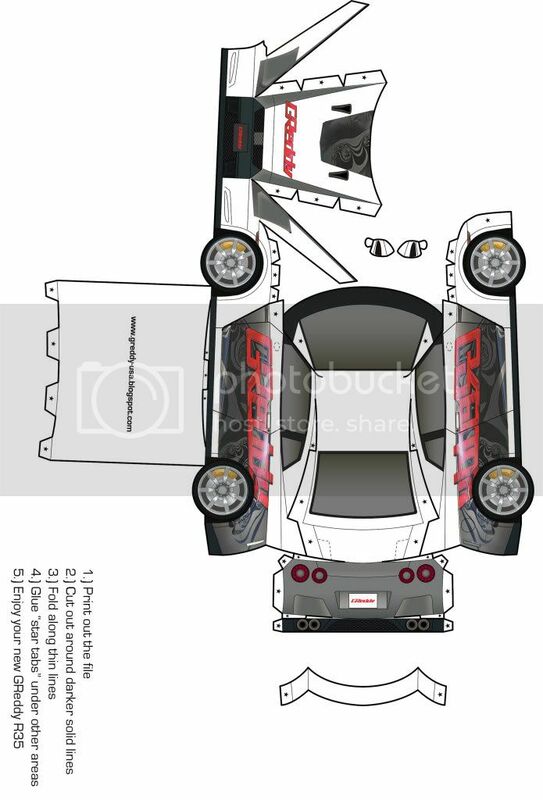 10157301 - 2012-on Civic Si cpe. 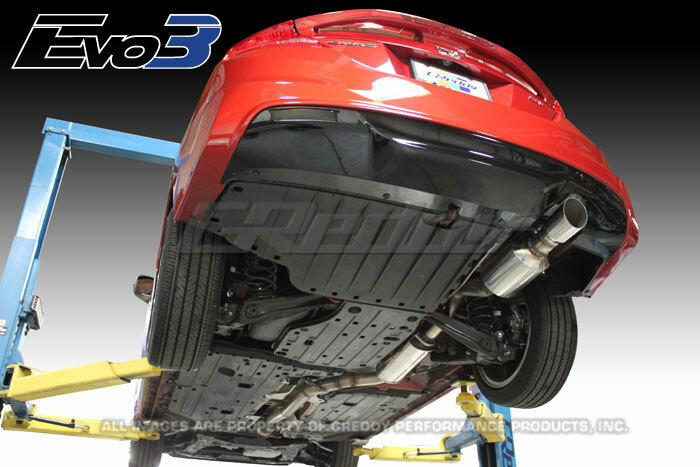 10157300 - 2006-11 Civic Si cpe.